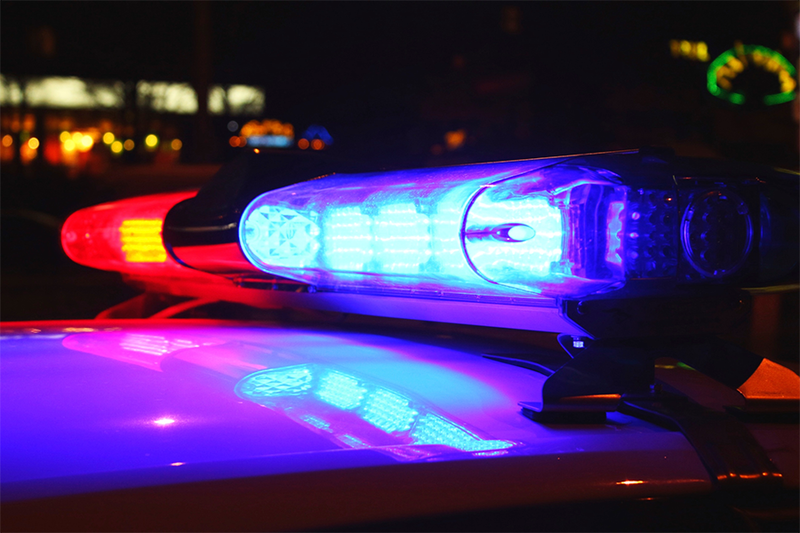 A man is expected to survive after being shot in the upper torso while walking in South Wrigley around Hill Street and Magnolia Avenue on Thursday night, authorities said. The victim ran from the area after he heard shots while walking shortly before 9 p.m., spokeswoman Arantxa Chavarria said. He fled to West 20th Street and San Francisco Avenue, where he was able to contact police. Long Beach Fire Department paramedics transported him to the hospital with a non-life threatening injury. Police were unable to find the place the shooting occurred, but the investigation is still ongoing.